Cockroaches Gallo Manor are Verminator’s specialty. 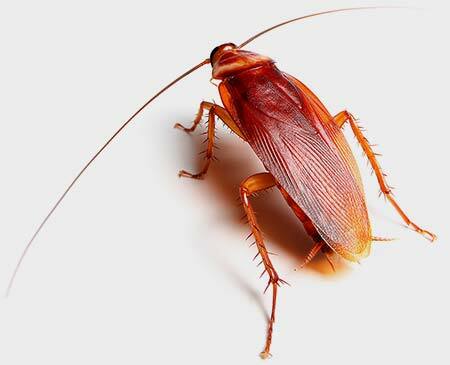 We have mastered our cockroach treatment over the past decade and have developed a master service that is Safe Fast and Easy. 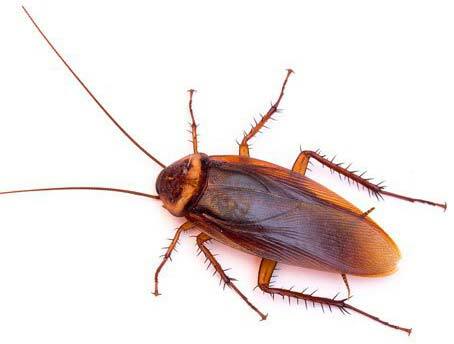 We guarantee the German Cockroach for up to 1 year and the American or Oriental Cockroach for 6 months. Verminator Cockroaches Gallo Manor is where people in the know turn for proven 100% cockroach clearance. Verminator Cockroaches Gallo Manor Service is the first pest control company to offer a 1 year guarantee… one of many reasons why companies like Spar, Panarottis, Sabc3 Expresso, Independent Newspapers, Top Guest Houses and many many more are turning to Verminator Pest Control Gallo Manor. Verminator Cockroaches Gallo Manor’s results-focused approach is eco-friendly and completely safe. 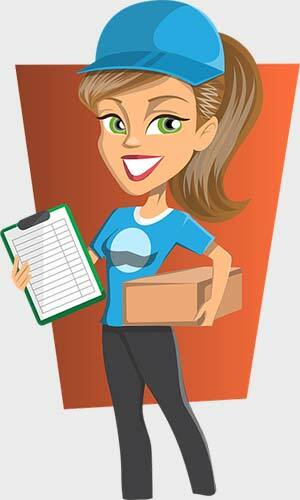 A recent client said: “Verminator is a really smart company who knows what they are doing”. Established in Cape Town during 2007, we have been at the forefront when it comes to environmentally friendly pest control , we are still strongly driven to perfect eco-friendly pest control. Today we are proud to say that we have served more than 30000 clients and we continue to develop our product to give our clients the ultimate experience in Pest Control... 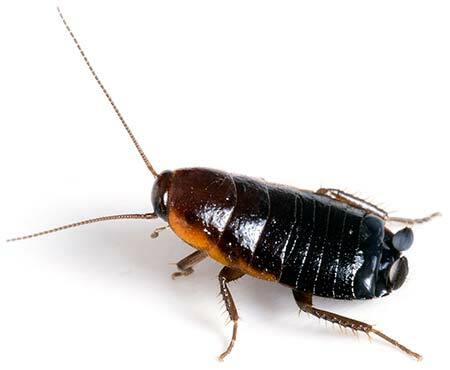 Convenience coupled with 100% eradication for you Cockroaches Gallo Manor Pest Control Problem. Verminator Cockroaches Gallo Manor services are structured to be convenient and safe. American Cockroaches Gallo Manor (about the size of an average human male pinky) – The big flying “Land Prawn” as it is affectionately known by Jozi people is controlled by using a natural pesticide harvested from the chrysanthemum flower head. Oriental Cockroaches Gallo Manor (Half the size of your middle finger) – Usually black and their shape varies from elongated to round (Female) resembling a beetle. Controlling Cockroaches around Gallo Manor And Surrounds. We continually improve by upgrading our Cockroaches Gallo Manor services because we believe that we must constantly keep up-to-date with new Environmentally Friendly Technologies and trends that develop locally and internationally, therefore you can be assured that we offer the very best solutions available. We at Verminator Pest Control Gallo Manor are cockroach extermination experts. Verminator Gallo Manor services are environmentally friendly and safe for your kids and pets. Verminator Gallo Manor absolute extermination services are safe and odourless and our secret to the perfect cockroach eradication is to ensure that the very last one dies. Verminator Gallo Manor offer guarantees for up to 1 year (conditions apply) against perfect and absolute cockroach eradications.